This free ebook is designed to help you uncover any barriers to serving fathers and families, where they exist, and help staff to overcome them, so that your organization can be as effective as possible in serving fathers and families. Help you understand the challenges female staff may face in working effectively with fathers and how important it is to assess the father-friendliness of your organization’s culture so you can be successful in serving fathers. Provide approaches for training staff that will raise awareness of attitudes among female staff that may hinder your organization’s work with fathers. 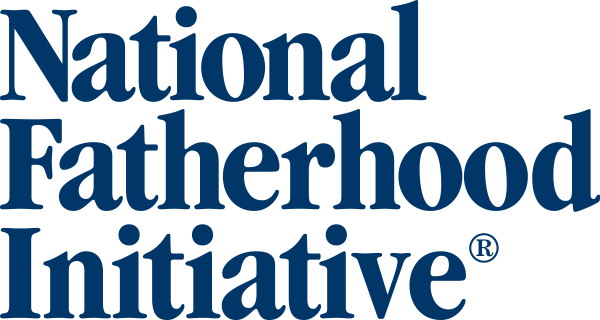 Highlight some resources to help female staff more effectively engage fathers in programs and services and ways that NFI staff can assist in that effort. 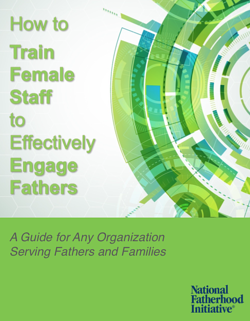 Use this ebook to help your organization best serve fathers and families. Please fill out the form on the right to receive this helpful ebook.